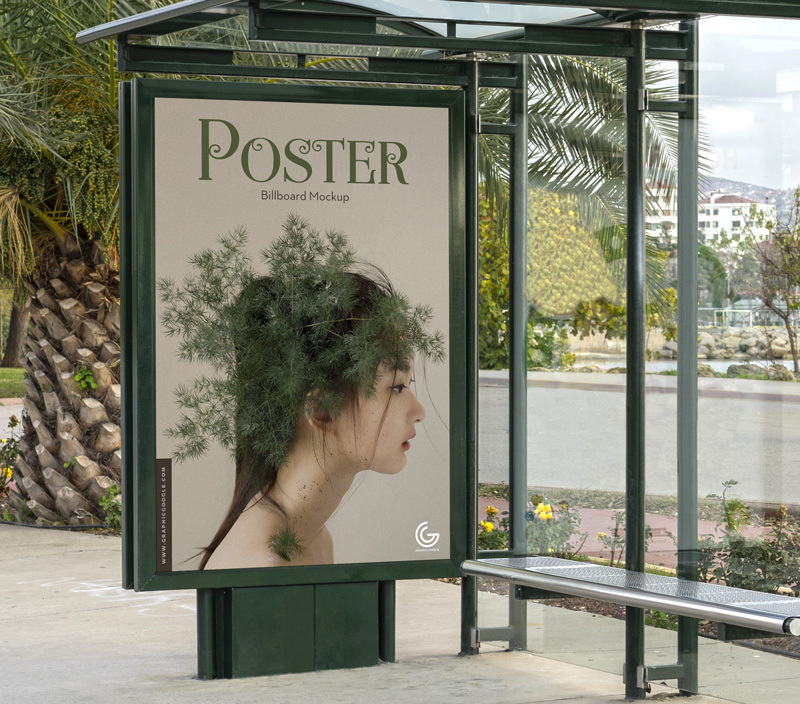 Create a photorealistic presentation of outdoor communication billboard or poster designs with this most flawless Free Bus Stop Poster Billboard Mockup PSD. 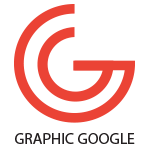 This free mockup having a editable PSD file which allow you to showcase your designs via smart-object layers. Simply double click on smart-object layer, place your design, save it and finally you get a desire presentation.